Mines billions of relational network connections to uncover unique audience segments. Reports can provide a historical analysis, a real-time analysis, or a combination of both. Create data-driven content tailored to each community. API can be used to create large quantities of reports quickly and to integrate Affinio’s technology into custom applications. Can be delivered via containerization and deployed via private cloud. 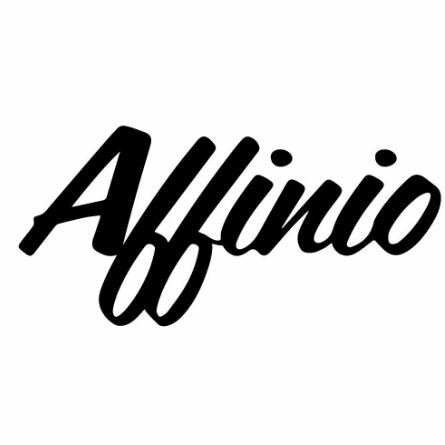 Affinio uses deep learning and a custom network engine to analyze social connections, gaining deep insight about the audience.